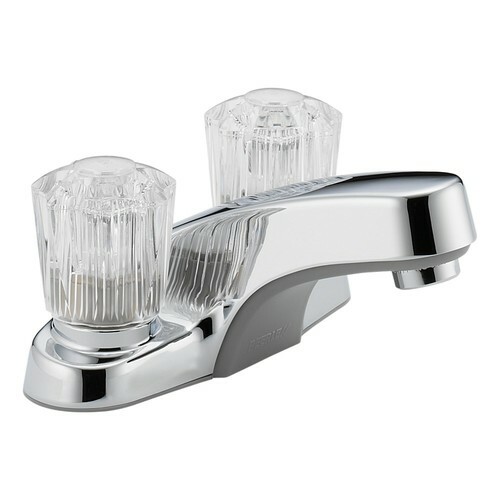 Designed for performance, the understated and elegant Classic Bath Series withstands the test of time in any setting. 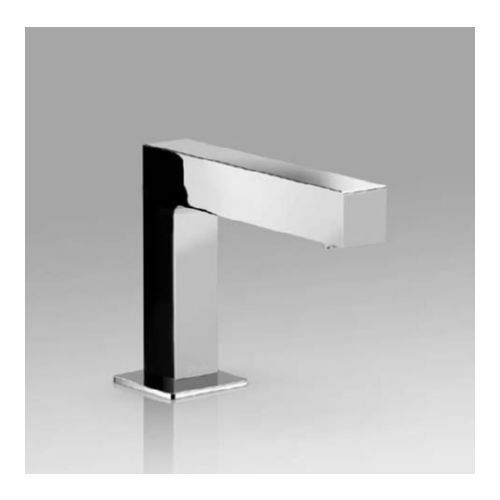 Getting ready in the morning is far from routine when you are surrounded by a bath that reflects your personal style. 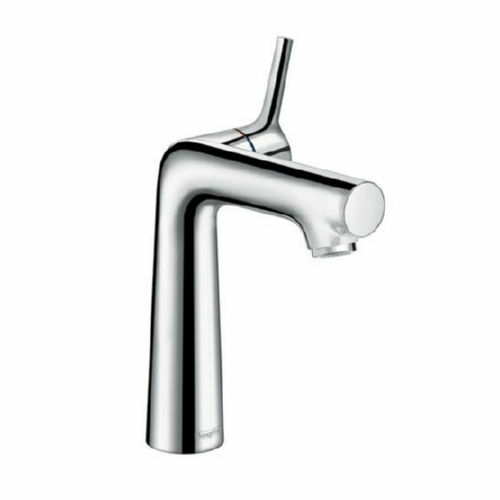 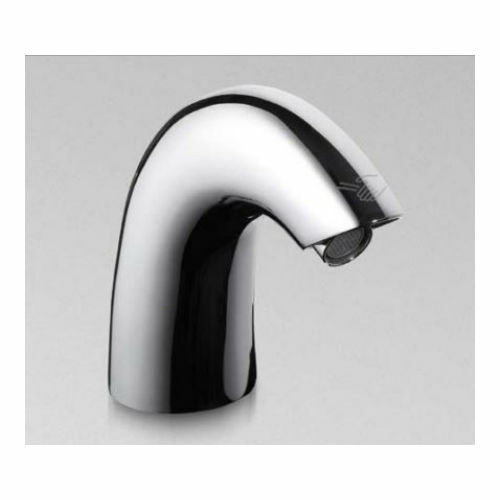 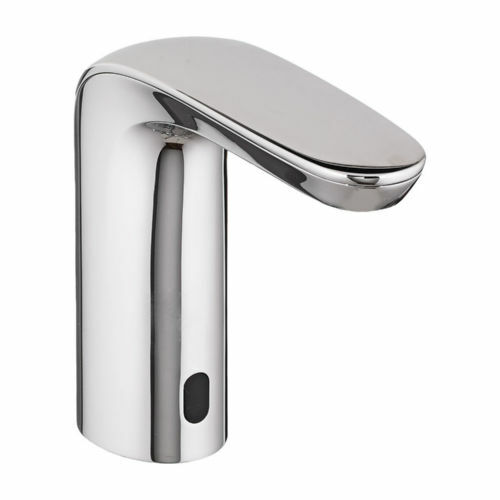 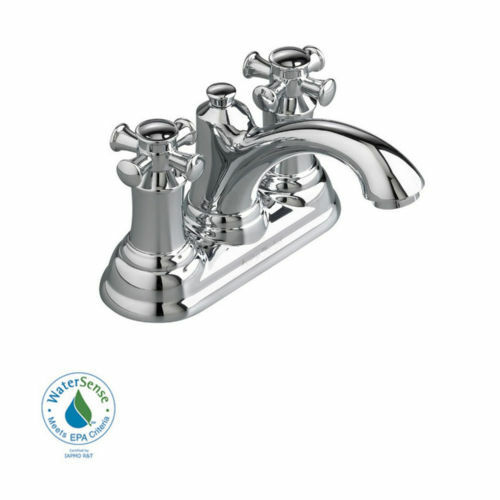 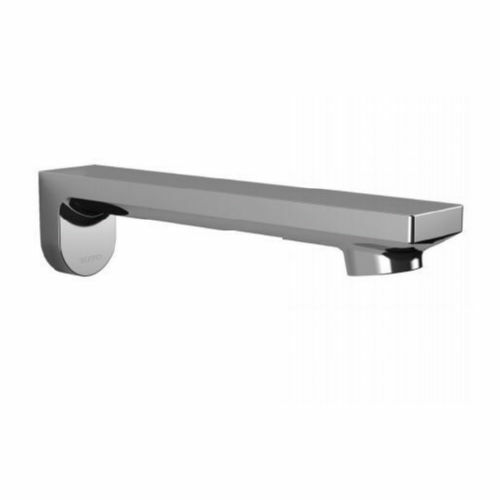 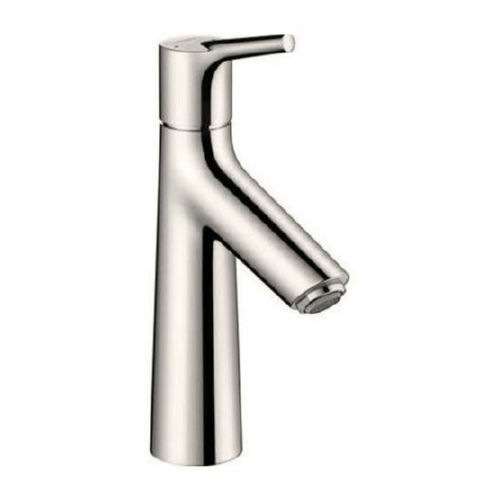 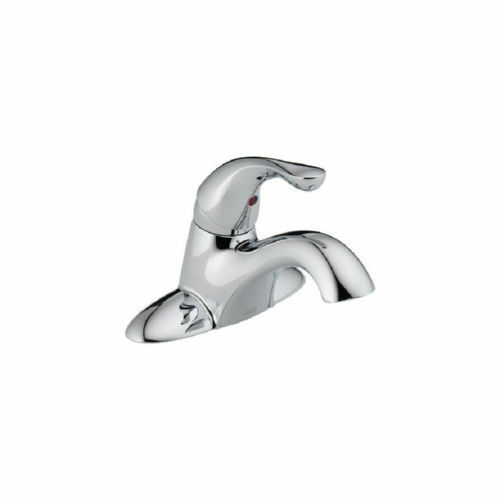 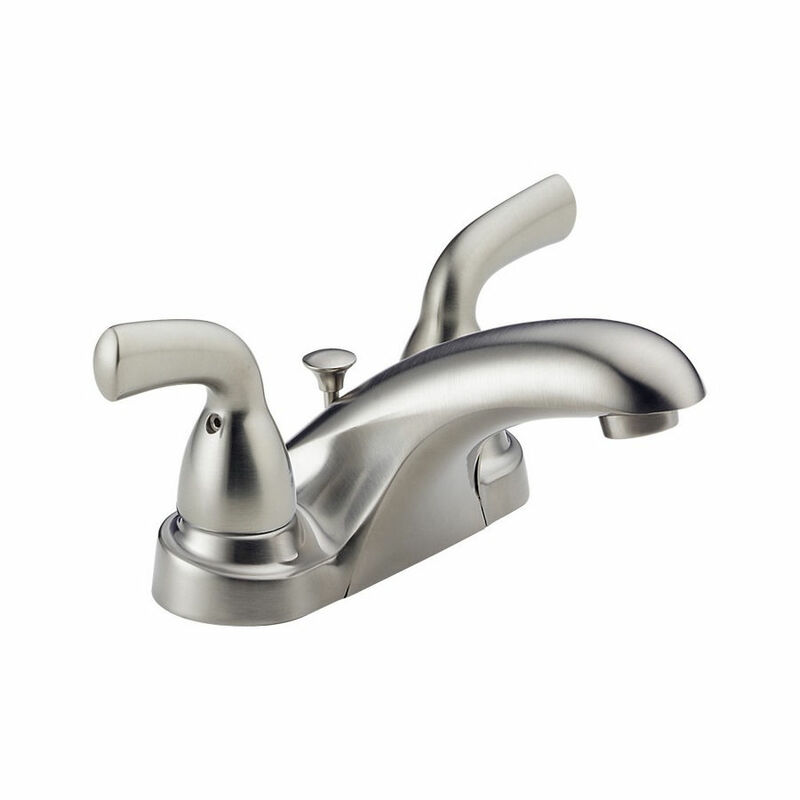 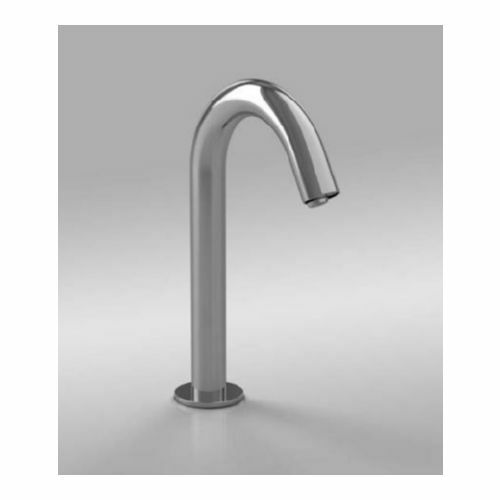 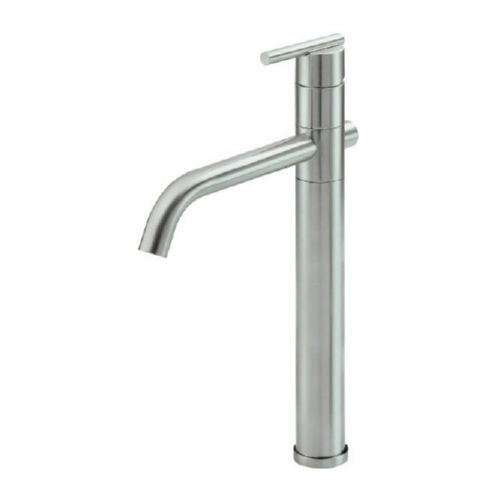 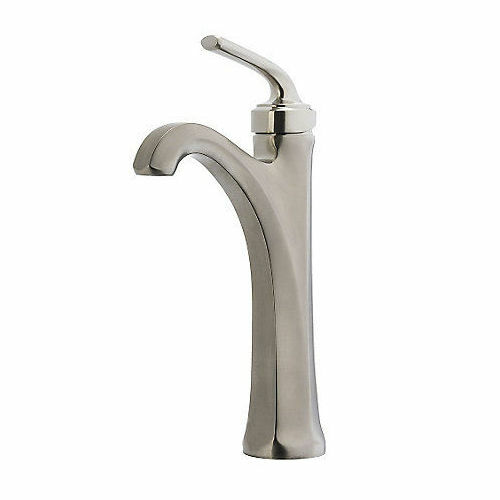 Classic: Classically styled faucets and accessories handle the toughest of tasks with ease. 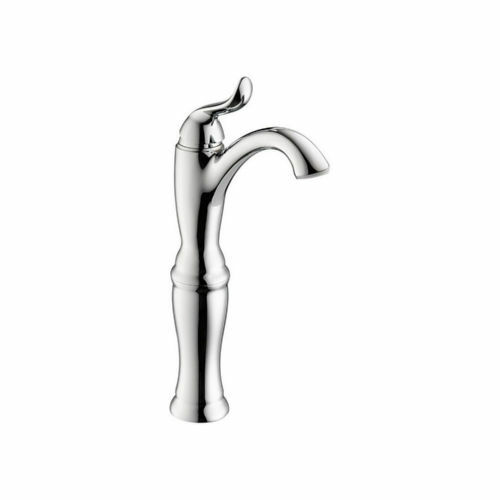 Classic: Sensible styling that complements any home.